No matter the need, decor, floorplan or your budet, Prodigy Office Furniture can design and supply workstations to suit your requirements. Do you want a planned and systemized set-up in your office? Do employees often complain to you about the lost time in transferring work from one place to the other? Do you feel that if you had a series of desks joined together in a systematic and calculated way to eliminate the deficiencies in workflow? To answer all these questions, Prodigy Office Furniture brings functional and modern office workstations to Melbourne’s small businesses and corporate sectors. Our goal is to provide offices with furniture solutions that will not just enhance the beauty and elegance of your office but will also improve the work operations. 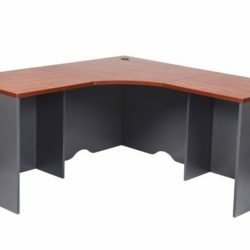 Office floor spaces might be rectangular, square, and hexagonal, circle or other shapes and we have just the right kind of office desks in all sorts of materials, ready to be lined into workstations that will make your workflow faster and uninterrupted. With our contemporary and designer office furniture you can make your office a statement of modern design and style, with products that are created to not only be a functional addition to any space, but to advertise your brand and company to prospective clients. Our cheap office furniture is built to last, using high-quality materials to ensure you receive a strong return for your investment. 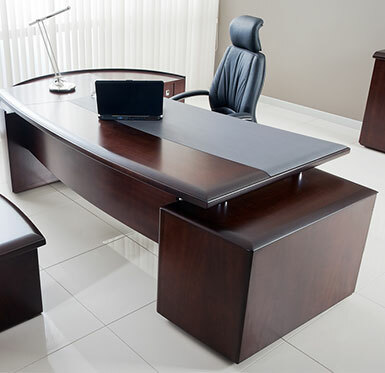 Whether you’re looking for items to fit-out your home office, or for premium executive office furniture to make a statement in the meeting room, the experienced and passionate team at Prodigy Office Furniture will help you find the perfect piece at an unbeatable price. We work hard to provide products that meet the needs of the workstyles of various businesses in different industries, making us the one-stop shop for all your workstation solutions. 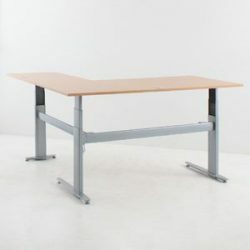 For well-built, and reliable workstation furniture Melbourne offices can trust for cost-competitive quality, it has to be Prodigy Office Furniture. 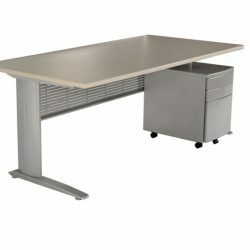 These workstations allow for dual seating configuration: back to back or single, with desks are available in custom lengths and widths. 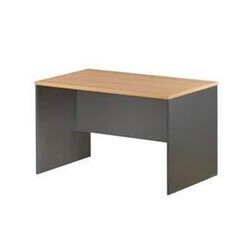 Workstation dimensions include 1800 x 750 & 1500 x 750 with either melamine tops or melamine screens. 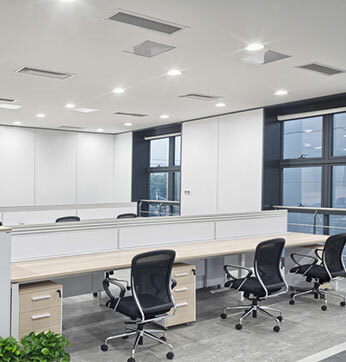 We provide products for all types of office workstations in Dandenong and Melbourne, including glass screens or desktop partitions that will allow you to maximise the space in your office, and creating a more professional and design-oriented look. We also provide with aluminium framed screen and desktop partitions that are capable of hiding your monitor, internet or other cable wires within the frame. 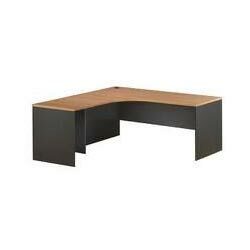 There is even space for power docks in our office workstations for Melbourne buyers, helping to improve the overall aesthetic of your office. 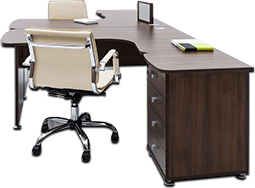 At Prodigy Furniture, we offer compact and modern office solutions that will enhance an organization’s appearance. 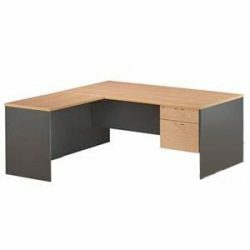 Prodigy Office Furniture is the go-to name when it comes to providing a wide range of furniture and design options to match office workstations in Melbourne, no matter what their function or industry. Moving beyond that, the wider Prodigy range has everything you could need to fully furnish an office space, including chairs, storage cupboards and filing cabinets. 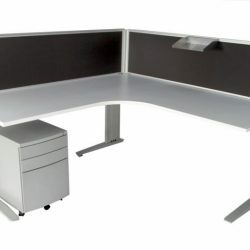 Our team has the experience and eye for detail to help you find the right piece of home office furniture to match the needs of your workstation, with affordable prices across our wide product range that will suit any budget. Our ergonomic office chairs will help you to stay comfortable through hours of work, promoting better posture, improved overall health and increased productivity. 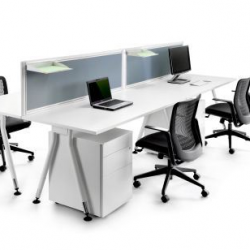 Interested in finding out more about how to improve your office with workstation furniture? Melbourne businesses can call us on 03 9793 1222 to find out more.